These super cool outdoor chess sets are on the way! 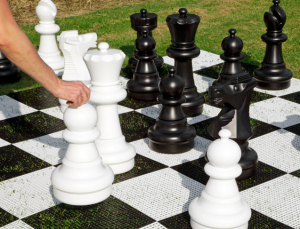 If you are looking for an audience magnet during your game then these garden chess sets are the solution. We Are Hiring a Digital Marketing Technician Our UK Head Office!